For consumers looking to shed a few pounds, there is no shortage of tips and tricks to help the process along. However, for those going to their doctors for some tips, specific advice is the best advice. Researchers from Duke University recently conducted a study and found that when doctors offer their patients weight loss advice, offering specific bits of wisdom -- as opposed to general, generic tips -- is more effective in patients’ actual weight loss. 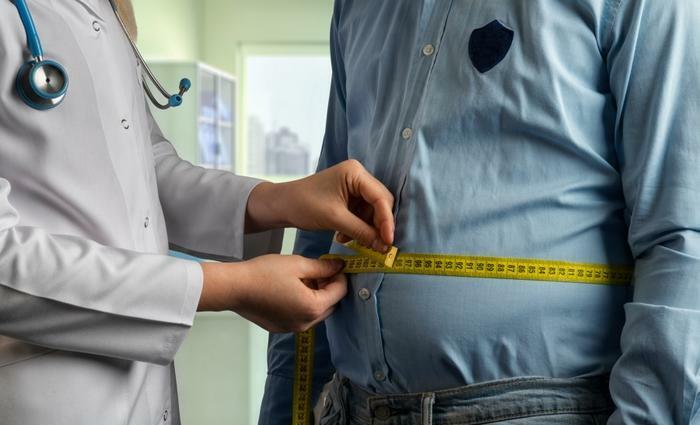 To see how doctors’ roles affected their patients’ weight loss journeys, the researchers conducted a year-long study with over 130 overweight participants. For one year, the participants enrolled in a weight-loss program that was suited to their needs. They frequently checked in with weight-loss coaches, received educational materials on how to better their chances for success, received updates on their progress, and set weight loss goals. The second component of the study involved communicating with doctors. Participants were required to check-in regularly with their physicians, and this is where the researchers spotted the biggest difference. The researchers found that the participants with the more hands-on physicians were losing more weight -- nearly seven more pounds on average -- than the doctors offering superficial advice. Moving forward, the researchers hope that consumers can have their doctors be active participants in their weight loss journey, as it might make a difference on the scale. Losing weight can be a very difficult process for many consumers, and some recent studies have shed light on some things to consider when trying to achieve that goal. For starters, it’s not all about counting calories. Researchers actually say eating at the right times of the day -- and avoiding eating at the wrong times -- is important when considering weight loss. Consumers are also more likely to be successful in their weight loss endeavors if they track the food that they eat.